Explore richly planted herbaceous borders, enormous yew hedges; lead statuary; an orangery and peaceful woodland. 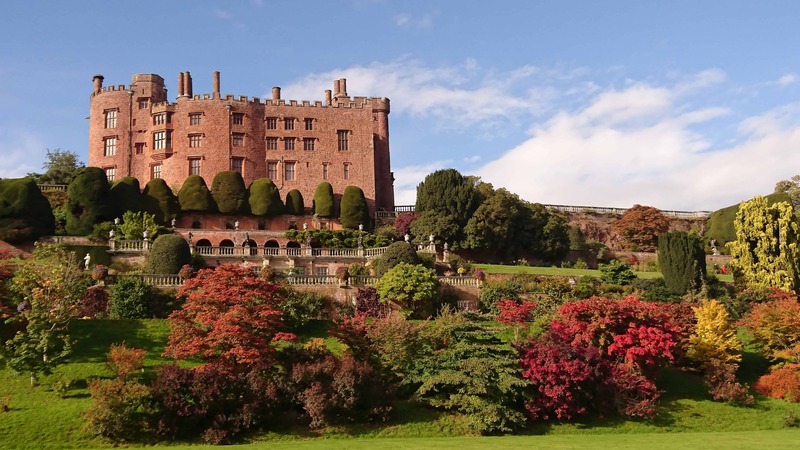 Powis is undoubtedly a garden for all seasons with family trails available throughout the year. Also visit our World-Class collections and ‘House of Portraits’ exhibition in the castle itself which is open daily.